Luggage tags are an essential item when you are travelling. Purchasing luggage tags often can be cheap and fall off of your suitcases. That’s why making your own is even better. 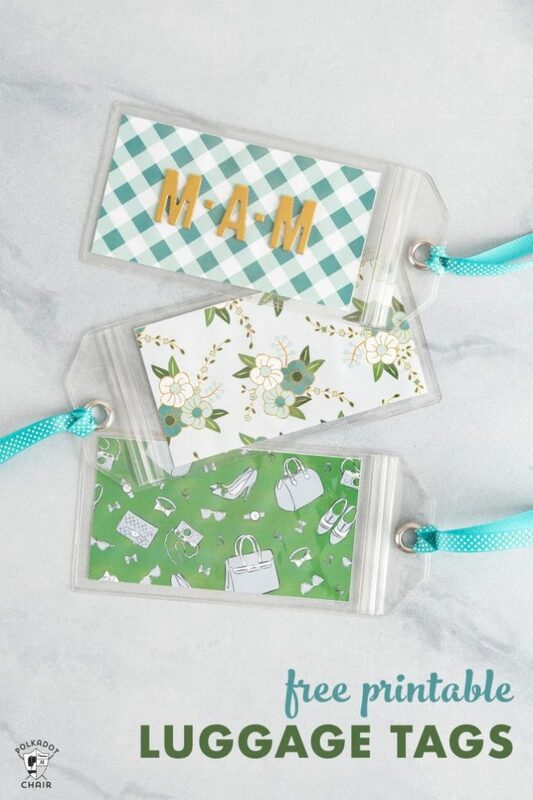 Check out these DIY Luggage Tags over at The Idea Room. There are several different fun patterns to choose from. Another great things about these luggage tags is you can easily spot them as no one else will have them!